dotCAST is proud to have helped France Info TV to smoothly go On Air! Congratulations to all great people who achieved this successful launch! dotCAST will be in Amsterdam from 10 to 12 September 2016 on the IBC trade show. Let’s setup a meeting! Use our contact page to propose some time slots. 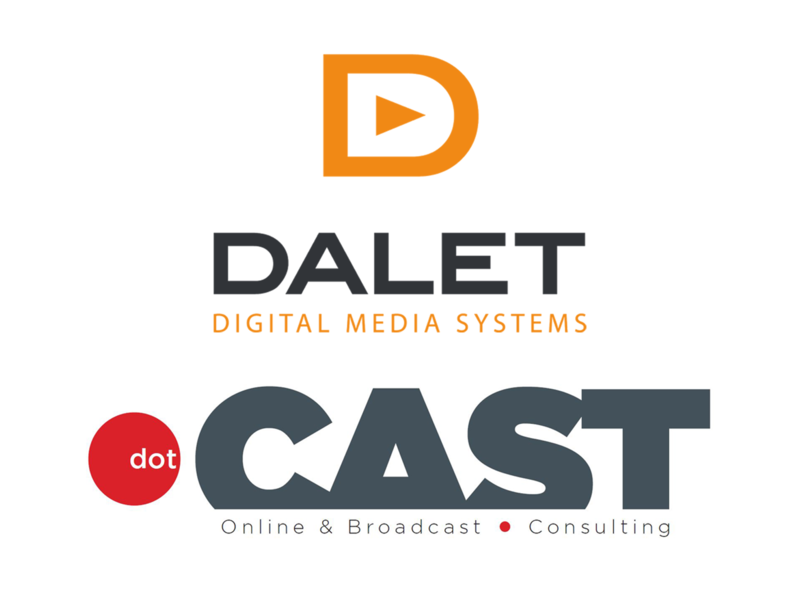 dotCAST is proud to now be part of the DALET ecosystem. We already have the benefit of working with DALET in prestigious Media Channels such as Télévision Suisse (National TV Switzerland), France Télévisions (National TV France) and Medi 1 TV (Number 1 private TV channel in Morocco). dotCAST is proud to sponsor the Girl Under Sail project. 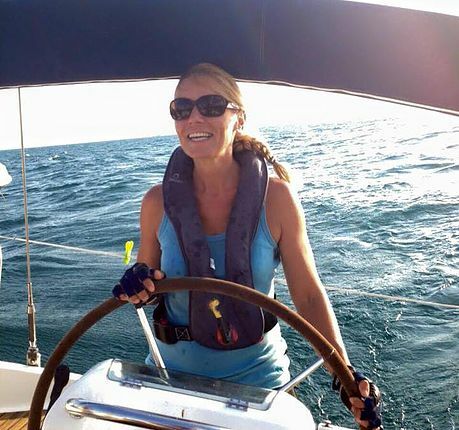 One swiss woman on a Transatlantic sail race in 5 years… Starting now her preparation. At dotCAST we believe in strong personalities and bold projects! We are proud to support Valérie SAVOY in this exciting one! dotCAST will be exhibiting at SMARC 2016. Visit us on booth S30. The SMARC exhibition and its collocated event, the CRM congress, is the largest professional gathering dedicated to marketing, communication and customer relationship in French-Speaking Switzerland. The 2nd edition will take on 26-27 April 2016. 4’000 trade visitors will come to meet 250 companies (75% Swiss, 25% foreign) and will attend 120 themed conferences, keynotes and workshops.